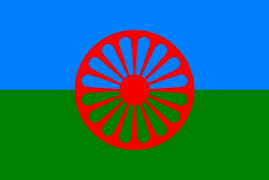 We are an organization dedicated to raising awareness about the history, culture and true lives of Romani people worldwide. 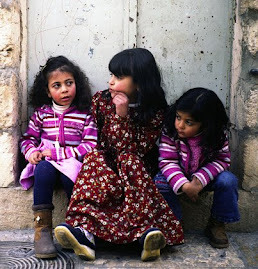 We confront racism and oppression wherever we encounter it. 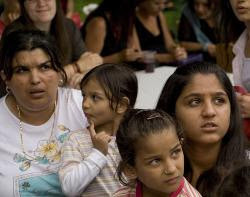 We try to make connections with all the "isms" that make up western culture. 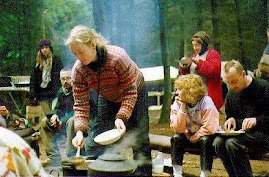 On the 15th March 2011, the Bodvalenke Women’s Choir is going to sing at the European Parliament during a slide-show presentation of the Bodvalenke Fresco Village Project. 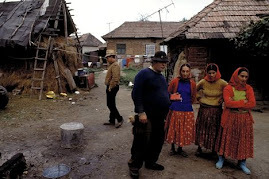 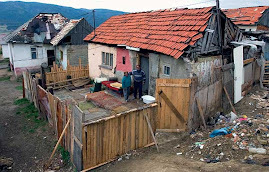 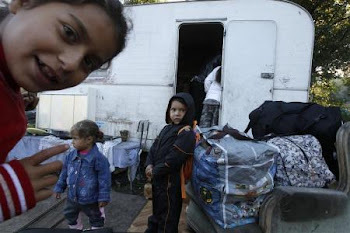 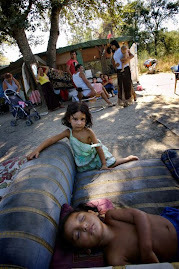 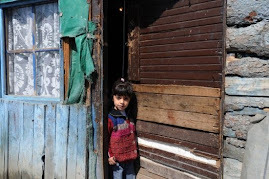 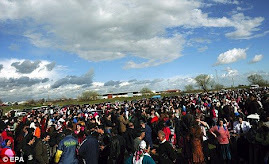 Bodvalenke is a 95% Roma village in the North of Hungary, sunk in dire and hopeless poverty. 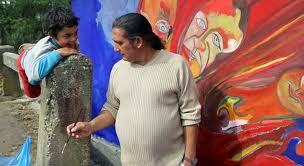 The Fresco Village Project (www.bodvalenke.eu) was initiated two years ago: Roma painters paint monumental murals on the walls, creating thereby a fantastic permanent exhibition of Roma art. 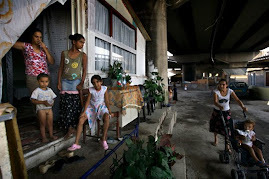 So far, 13 murals have been painted; as of this spring, they invite Roma painters from all over Europe , to give a European dimension to the project. 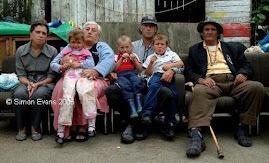 The goal of the Fresco Village Project is twofold: to fight prejudice and to create a venue for meaningful dialogue between the Roma and the non-Roma on the one hand, and to pull the village of Bodvalenke out of poverty by attacking poverty from all possible sides, on the other hand. 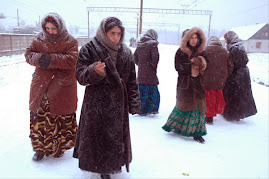 The women of Bodvalenke will have travelled twice two days to present their pains and sorrows and their hopes and plans to the EU decision-makers. 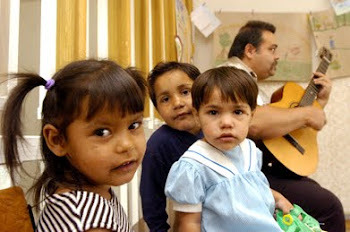 They can do so only through the pictures, and their songs. 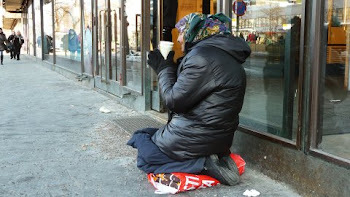 This, however, needs to be verbalised for society, and the decision-makers to take note. 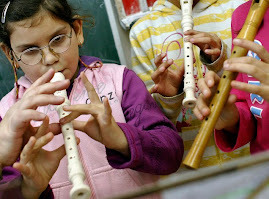 Will they be heard? 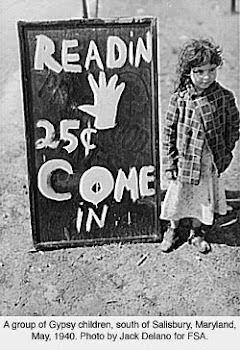 Will they even be asked? 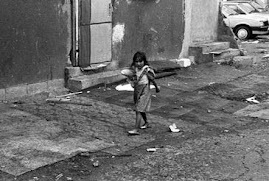 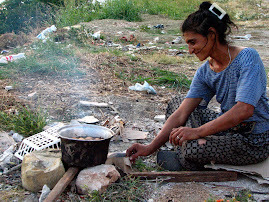 Many have said, Roma people have amassed so much deprivation and so much disadvantage that it is virtually impossible to help them. 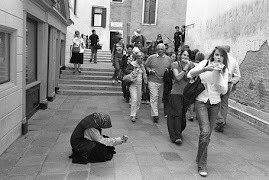 The Bodvalenke experience proves how wrong this tenet is. 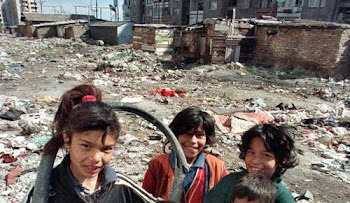 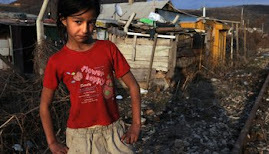 There are 10 million Roma in the European Union. 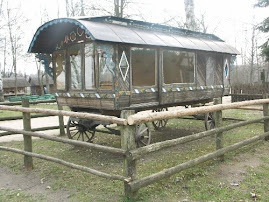 TRAVELING MUSEUM AND EDUCATION CENTER. 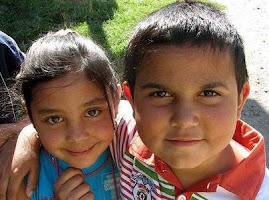 The Traveling Museum and Education Center is officially open, as a work in process. 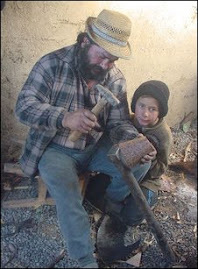 It's by appointment at this point because of renovations being done. 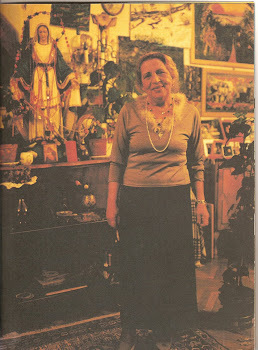 If anyone is in the Seattle area, please come visit the museum. 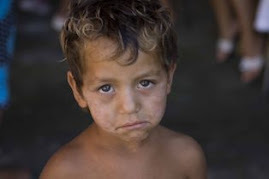 Any donations are greatly appreciated, either through the PayPal account listed below, or email the above address. 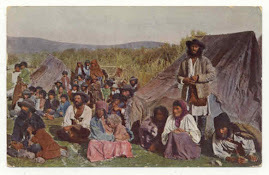 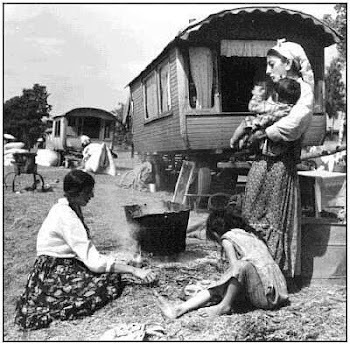 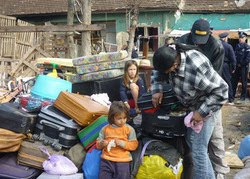 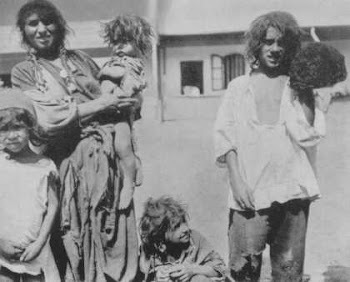 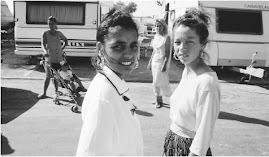 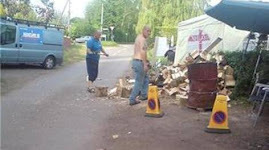 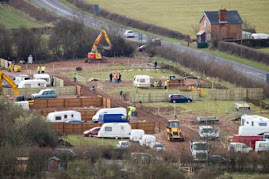 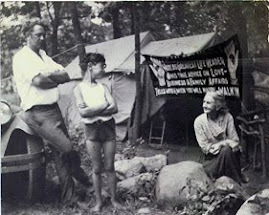 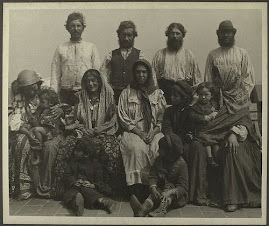 Gypsies after attack (called 'clean up') of their camp. 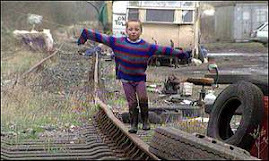 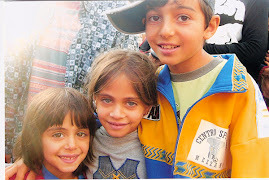 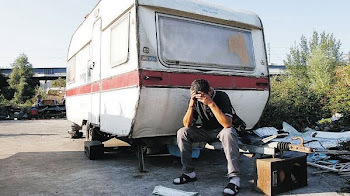 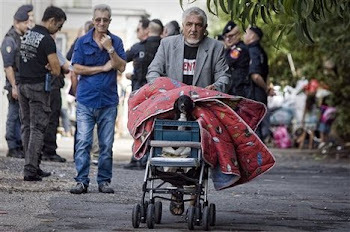 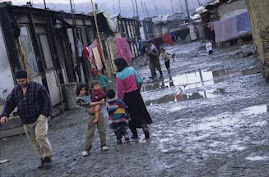 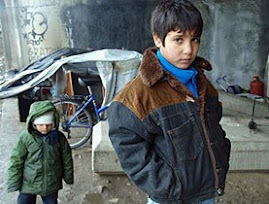 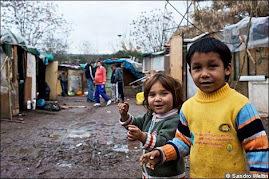 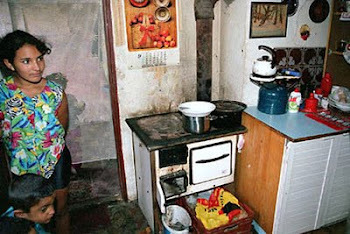 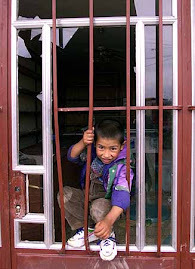 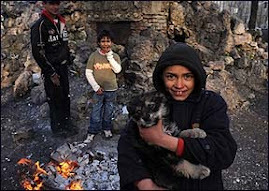 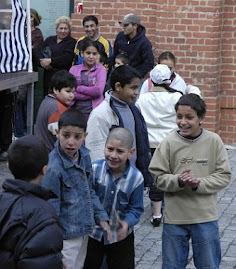 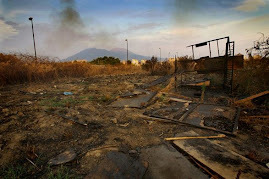 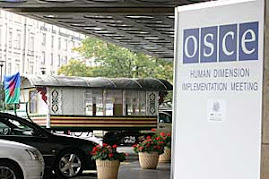 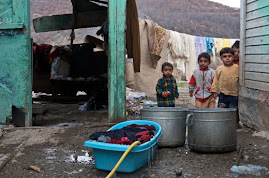 Sinti and Roma live in deplorable conditions throughout the European Union. 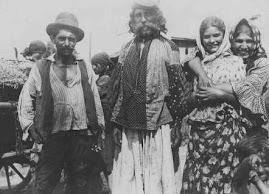 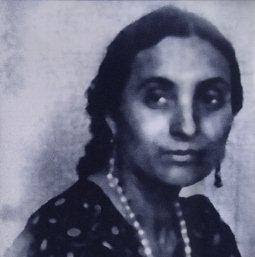 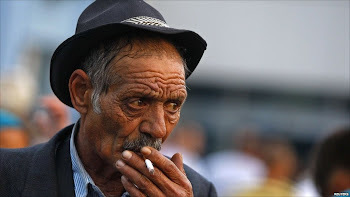 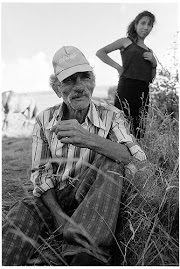 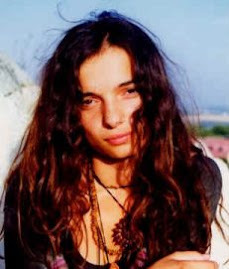 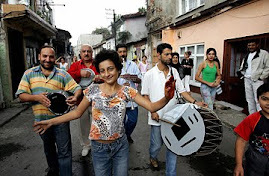 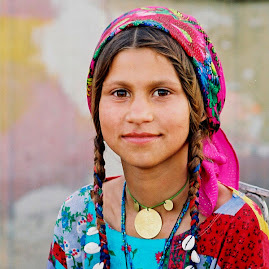 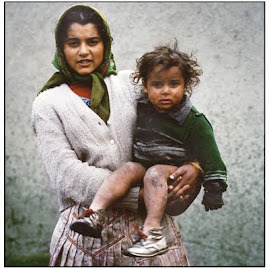 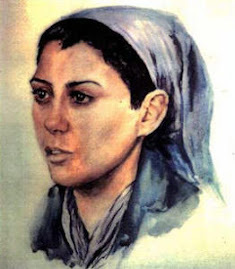 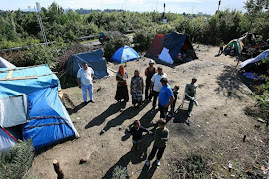 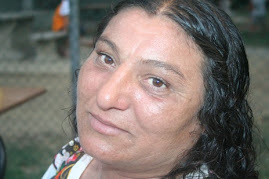 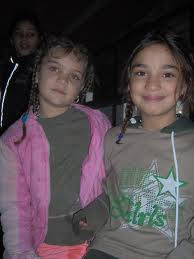 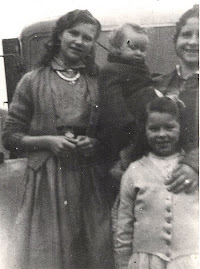 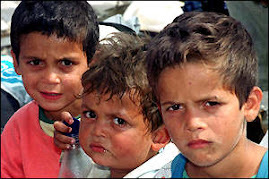 Lolo Diklo : Rromani Against Racism is an organization dedicated to providing information about the true situation of the Romani (Gypsies) in the world today. 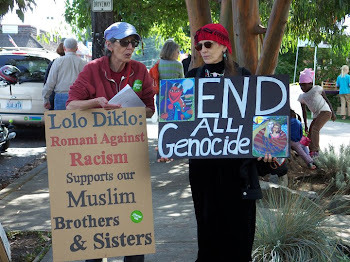 We are committed to confronting racism and oppression wherever it is found. 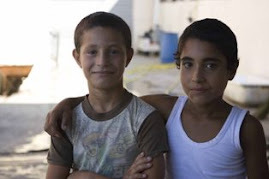 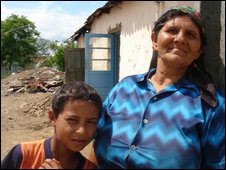 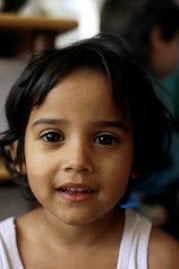 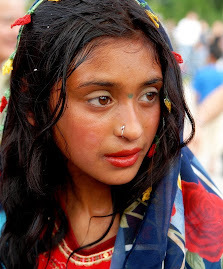 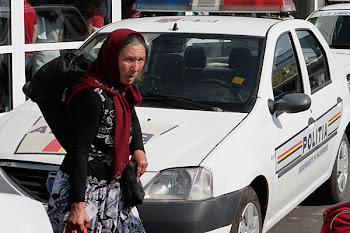 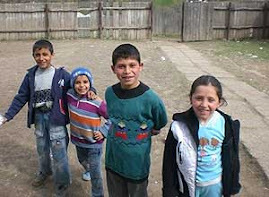 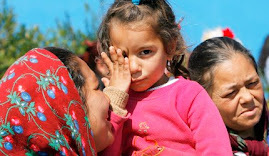 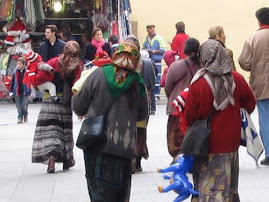 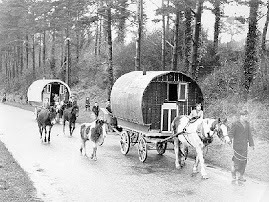 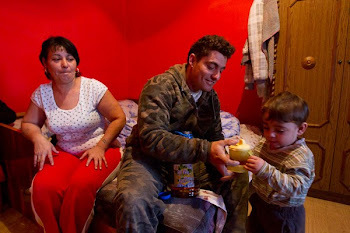 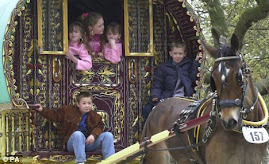 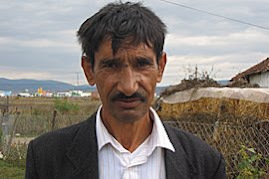 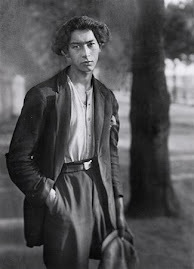 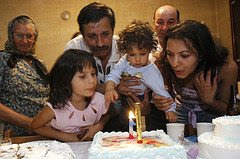 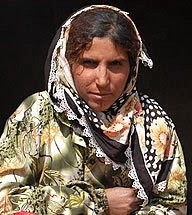 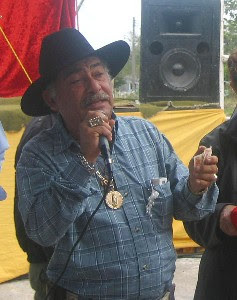 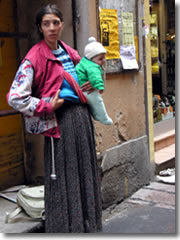 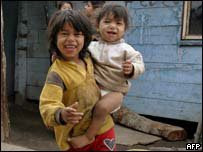 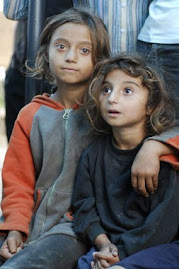 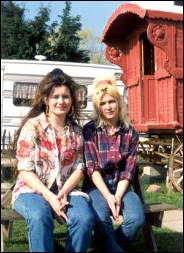 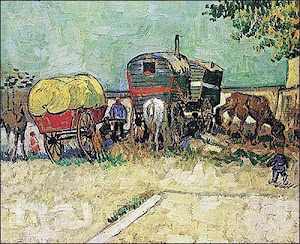 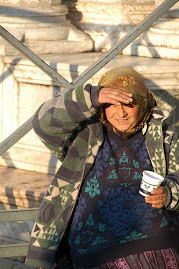 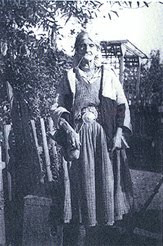 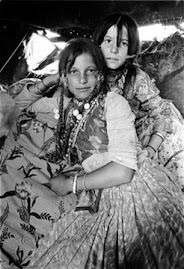 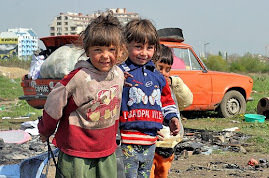 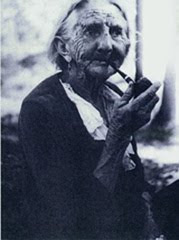 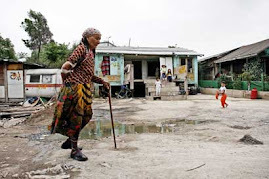 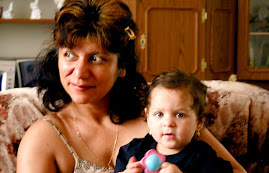 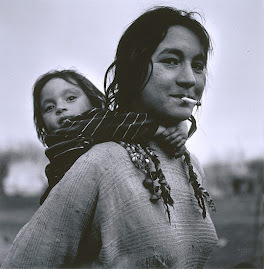 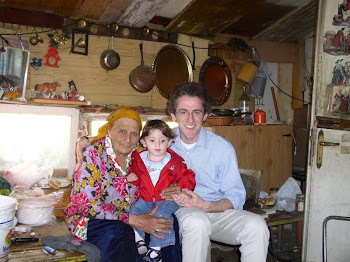 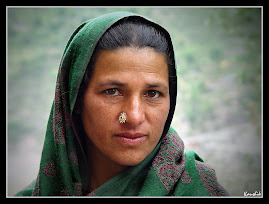 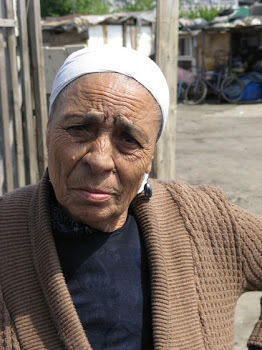 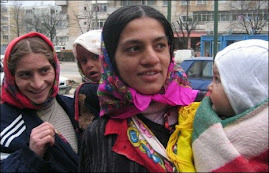 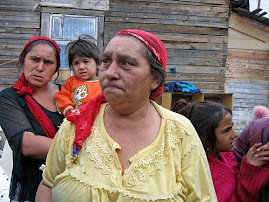 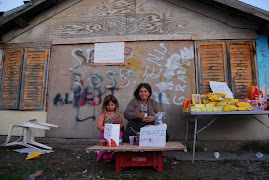 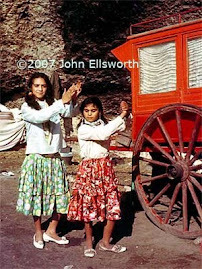 The Romani are a people who are not very well known. 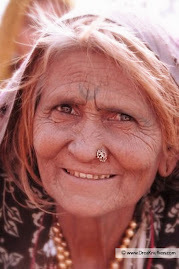 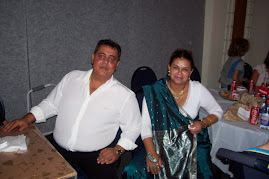 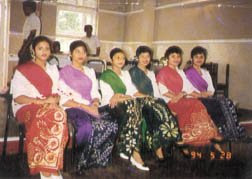 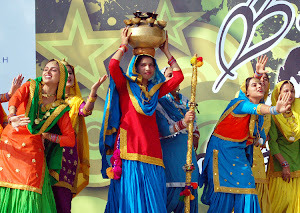 We are an ethnic group of people originally from India. 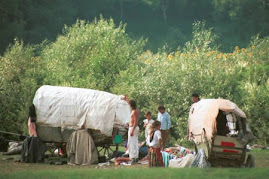 We left India and arrived in Europe sometime in the 1300's. 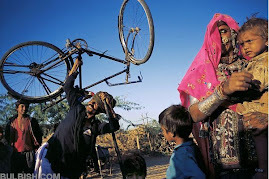 There are many theories as to why we left India. 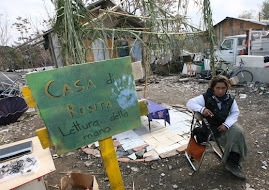 This is the work of academics, and we have some. 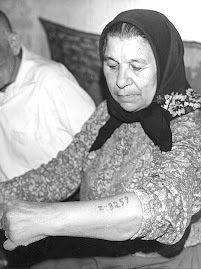 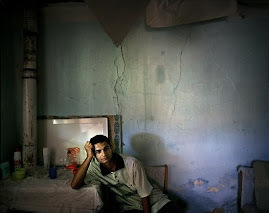 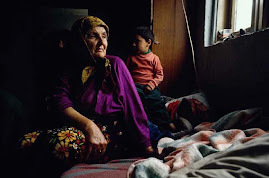 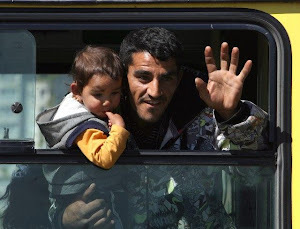 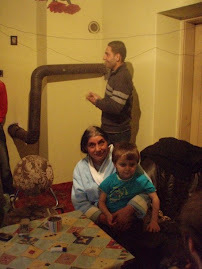 Most Romani are more concerned about daily survival to worry about documentation of our past. 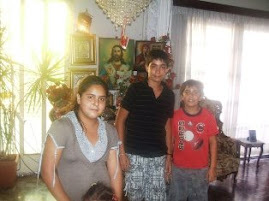 We know who we are. 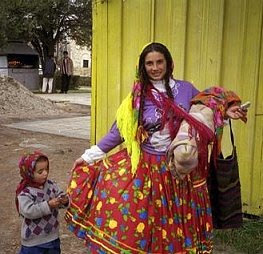 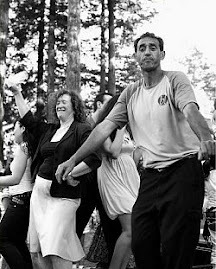 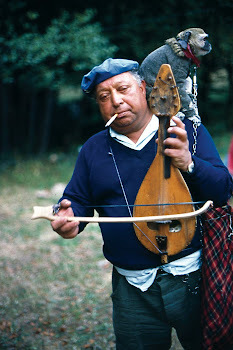 What is known about the Romani is, for the most part, stereotypically based. 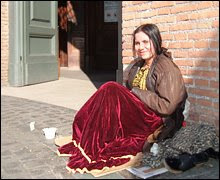 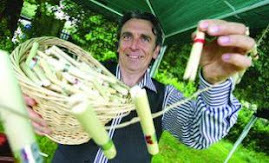 We are portrayed as romantic, carefree wonderers or child stealers, pick pockets and beggers. 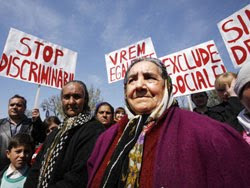 Today the Romani of Europe face the same discrimination they have faced for centuries.